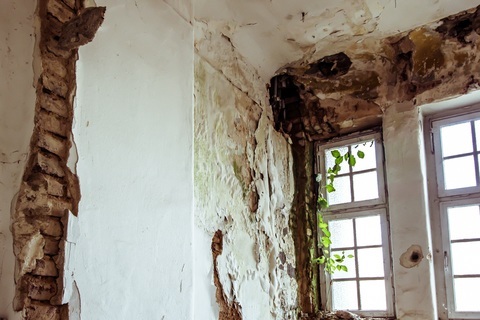 A general overview of the variables involved in a mold problem, and what you need to know when considering black mold removal. Have you ever gone into a bathroom or basement and smelled a musty odor? 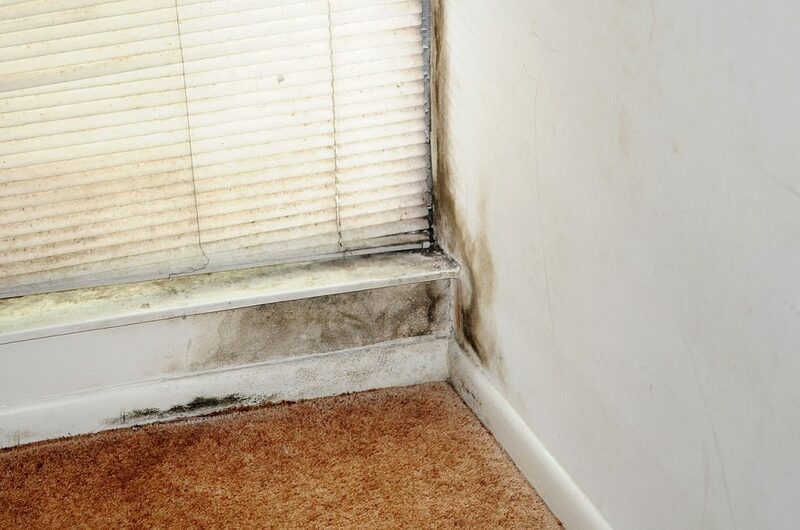 It is most likely that someone hasn’t taken precautions in preventing the growth of mold and mildew. Engaging in black mold removal can be a tedious process, but in many cases it isn’t impossible. It will depend upon many factors including your personal abilities, safety equipment, possible allergic reactions, and your access to the mold. Knowledge is power; here are a few things you should know before making any decisions about a DIY mold removal process. 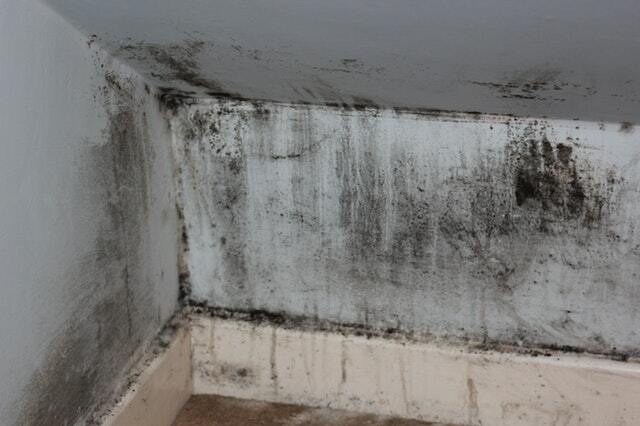 Black mold, typically known as Stachybotrys atra, is the most commonly found black mold. Typically found in areas of high humidity such as basements, near or in leaking water pipes, showers, and laundry rooms. It is a fungus that grows well in these types of environments. In its early stages of development it doesn’t pose much of a threat at all, but as it matures it can be very deadly. 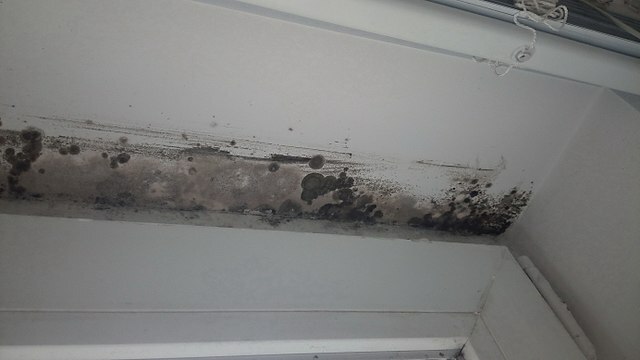 In the beginning stages, mold is typically yellow in appearance, but as it matures the color will change to a green, brown, and blackish color. This is when you must be very careful to ensure the health of your family. At this point, removal is a necessity for your family’s health. 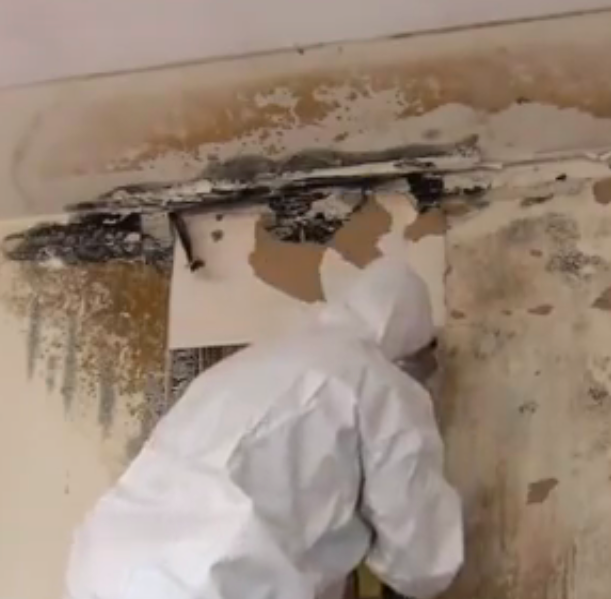 For those with some basic equipment, black mold removal shouldn’t be too dangerous. If you don’t have a mask to keep the mold spores out of your airway, you could actually be doing yourself more harm than good. Proper safety apparel should be worn at all times including non-reactive gloves. Since a variety of chemicals could be used, make sure you have containers that will not cause chemical reactions. Never mix chemicals together and as always, when diluting chemicals with water, make sure the water is cold and always add the chemical to the water, not the other way around. If you add the chemical to the water and there is a splash, chances are the liquid being splashed out is water and not the chemical. Typically, the most used chemical in black mold removal is chlorine bleach. Mix 2 cups of bleach into one gallon of water. This will make the chemical strong enough to kill the mold. Depending upon the surface that is being cleaned you may require a stiff scrub brush that will never be used for anything else. For surfaces such as cement, drywall, brick, or wood the scrub brush will work well. 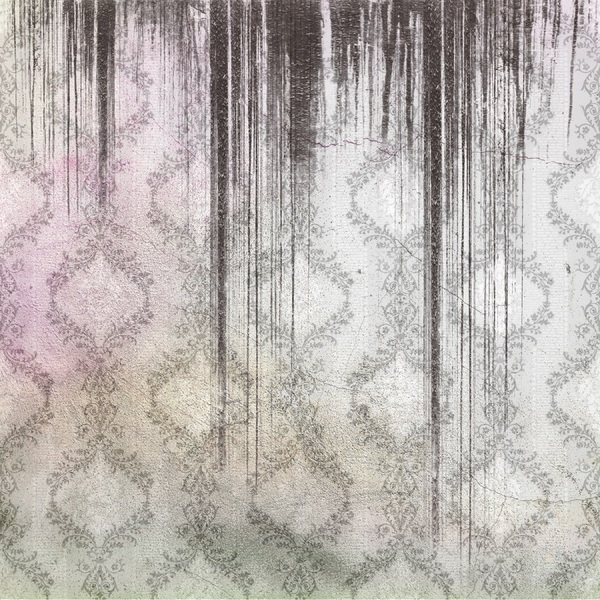 Be careful to not get drywall too wet as it will begin to deteriorate. Dip the brush into the water and then scrub away at the mold. Make sure you are wearing your mask, eye protection, and gloves to protect you from both the bleach and the mold. When you have removed the mold from the surface it is a good idea to fill a spray bottle with the same mixture solution of water and bleach and lightly spray the surface and then wipe with a dry towel to prevent mold growing in the future.